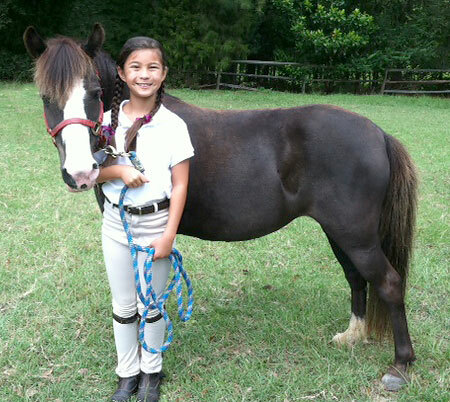 Congrats to Kelly Creek-Webb and her daughter Angelica on their purchase of “Zee Cloud”, a 14.1 hd., 8 yr. old registered USDF/USEF large pony (has his USEF measurement card) with lucky “Medicine Hat” coloring, but with two brown eyes. Registered with the APHA so can earn additional year-end awards. 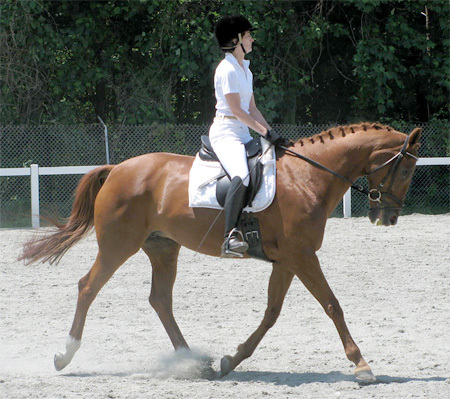 Doing solid 2nd and 3rd level movements with an FEI trainer. Shown 1st in 2014 with scores to 72%. 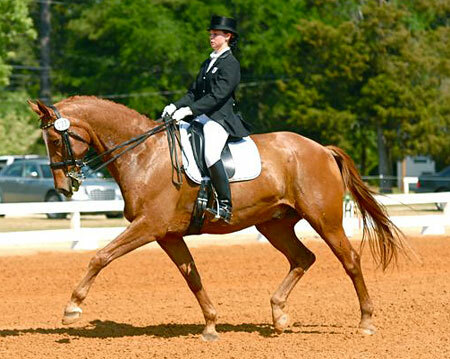 Qualified for the Region 1 GAIG’s in the 1st level Open division with a 70% and 71% on 1st test 3. 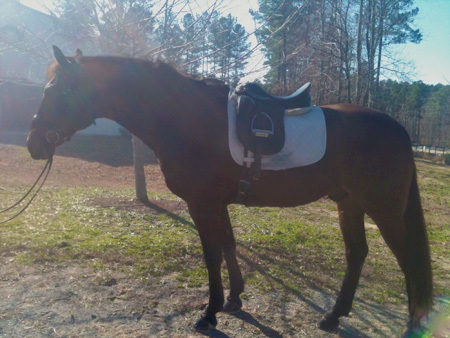 Jumps around nicely over Beginner Novice level show jumps and logs, and goes right through water and over small ditches. 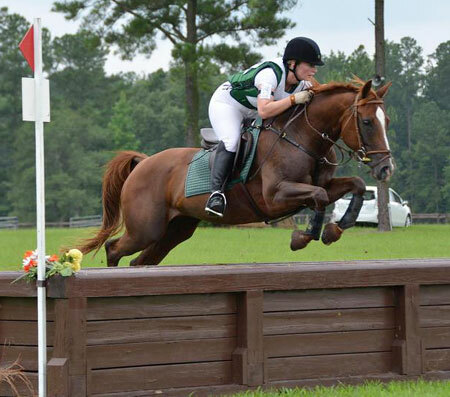 Recent successful schooling outing to the Carolina Horse Park and Running Start. 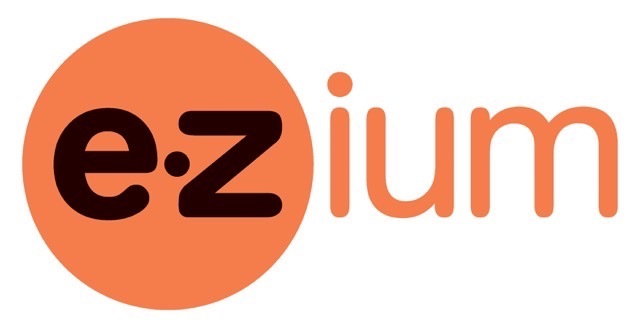 Zee has been getting a clean flying change both directions and has a comfortable but “big horse” trot with an 6″ overtrack in the trot, and an expressive canter. See his other videos on our youtube channel:victoryhill1. We had fun at the NCDCTA championships! Everyone had some “best” moments; Elizabeth‘s horse Genuine Gem came home with the Reserve Championship in the Open 4th level division. MacKenna Shook broke the 80% barrier with her horse Dunvegan in the Training equitation rider class.Elizabeth‘s large pony Zee Cloud got his 2nd qualifying score of 71% for the GAIG’s in the 1st level Open division. Diane Doub and her horse Prestige finished 7th in the AA 2nd level division with scores of 63% and 62%, with this being only her 3rd recognized show at that level. Many thanks to everyone who came out to the show to help us! Posted in News on September 1, 2014 by danruccia. Congratulations to Lisa Kim and Sue Hall, pictured here with their brand-new beautiful black horses Toblerone and Tango RS. The pairings had a very successful first outing to the Cattolica dressage show with each scoring 70%+ on the Intro C and Training 3 tests respectively. VHF wishes them lots of future success together, and we may even have to take to calling them “the T and T team” or “TNT” for short! Posted in News on November 1, 2012 by danruccia. 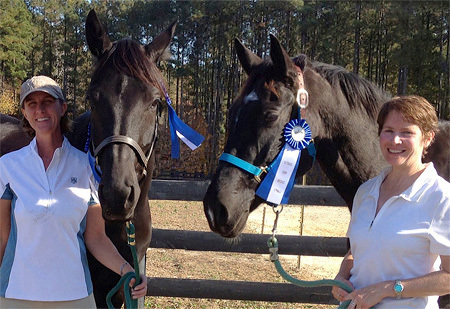 “Job well done” to Emily Lanier and “Sam I Am,” who were Jr. 2nd Level champions at the NCDCTA championship Harvest Moon show. They also won the reserve championship for the Musical Freestyle division. Posted in News on November 3, 2011 by danruccia. 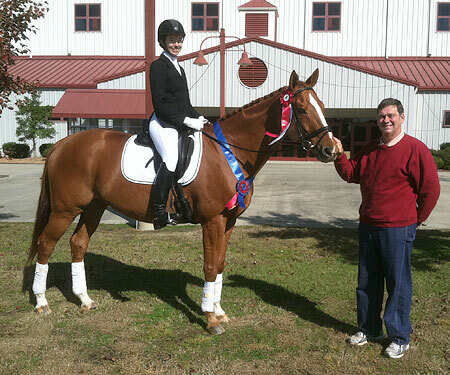 Congratulations go to Melissa Johnson and her horse “Salsa Roja”in their first season of dressage competition. 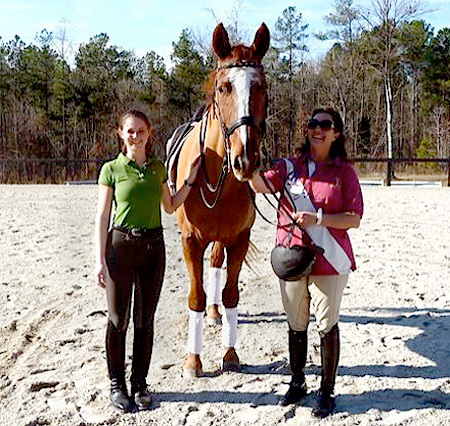 They earned both their qualifying scores for the Adult Amateur division of the Training Level Region One finals, and they won one of their divisions of Training test 3 at the Rise and Shine dressage show with a 68.8%. The pair also scored a 63.4% their second time ever riding First level test 1, placing them 4th in that division. Posted in News on July 3, 2011 by danruccia. A big congratulations go out to Alison Coyle and her horse “Bariton,”who earned their final score at the Prix St. George level for their U.S.D.F. 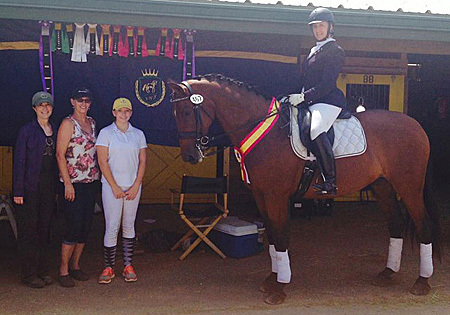 Silver medal at the Rise and Shine dressage show on July 16th. Well done Alison! Posted in News on July 1, 2011 by danruccia.